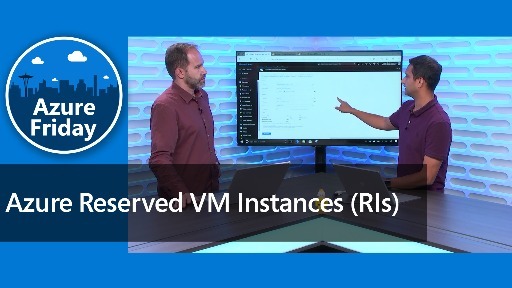 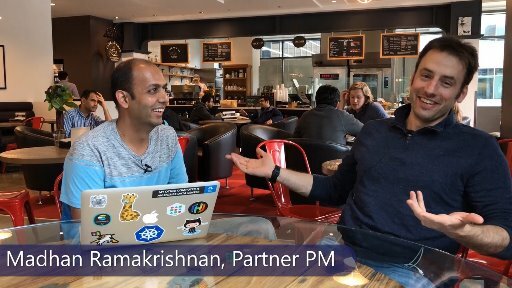 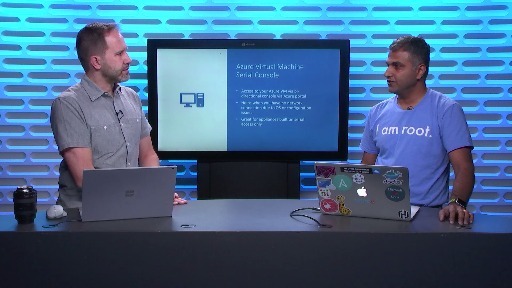 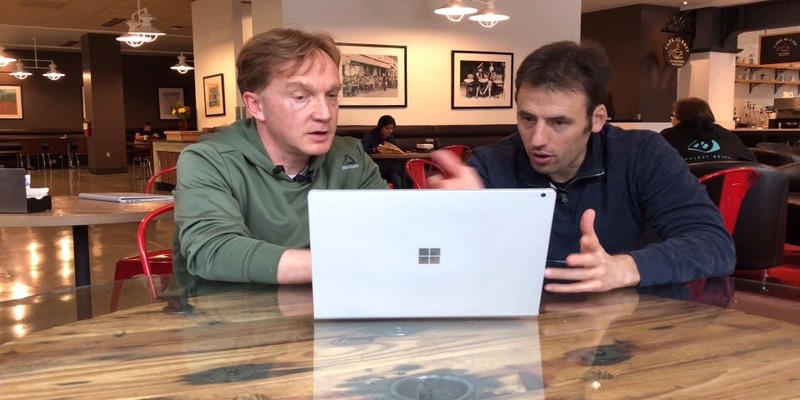 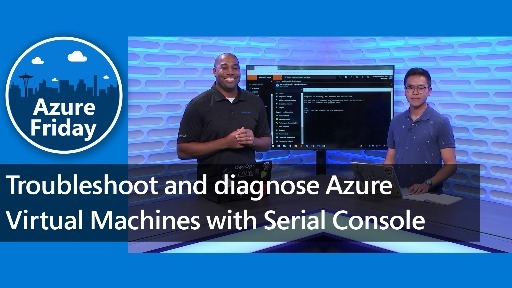 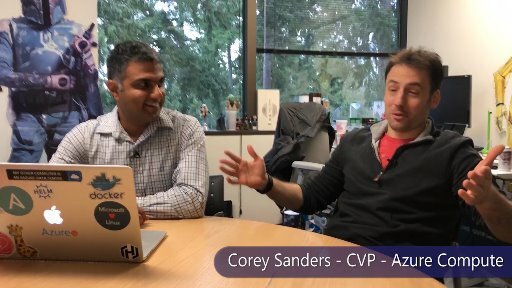 Corey Sanders, Corporate VP - Microsoft Azure Compute team sat down with Vaclav Turecek, Principal PM on the Service Fabric Team to talk about transitioning Azure Service Fabric to a true Open Source offering. 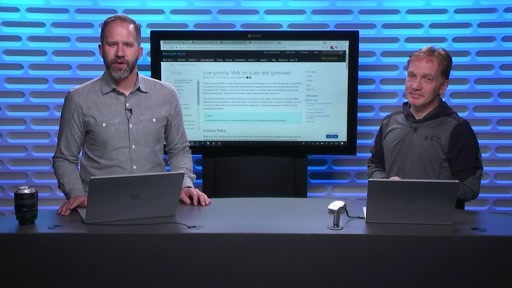 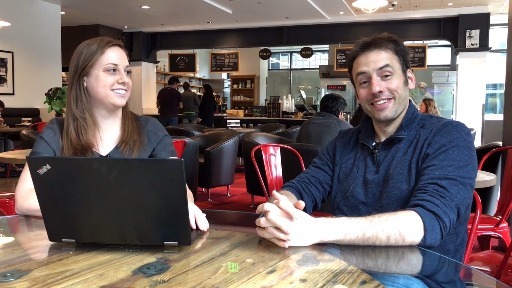 Hi @CoreySandersWA , You are awesome, thanks for making Azure Cloud development super interesting. 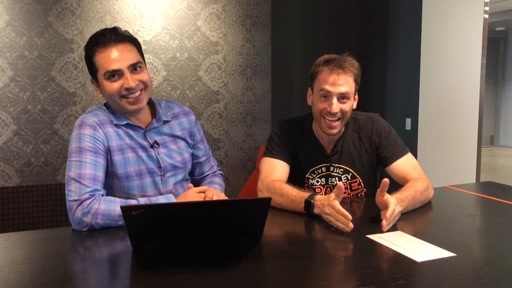 Looking forward to see you in more videos other than Tuesdays. 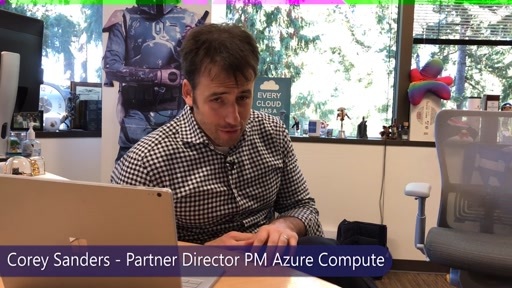 Congratulation Microsoft Service Fabric team!